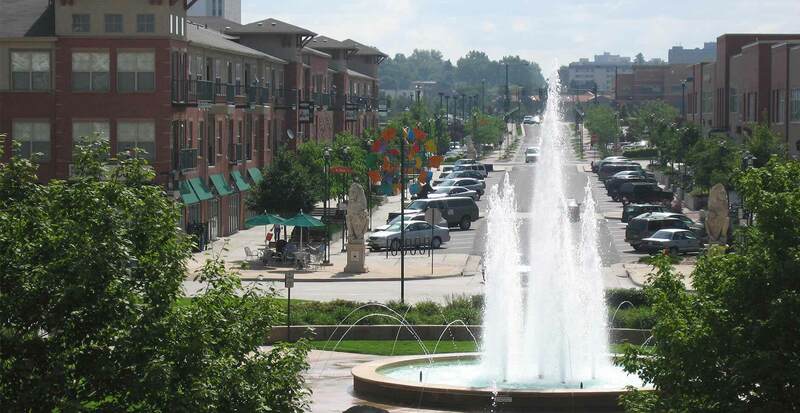 Englewood is filled with residential neighborhoods, shopping centers, government buildings, public properties, and a plethora of different businesses. This interesting town is filled with window tinting opportunities that can enhance any living or workspace. Colorado Commercial Window Tinting delivers the most extensive collection of window tinting solutions in the Englewood area. From custom decorative film options to anti-graffiti, safety and security, promotional, privacy, glare reduction, and more, we can help you find the right solution for your project. Anti-Graffiti: Englewood properties are subject to a high rate of vandalism and graffiti. This unfortunate costly crime can plague property owners with expensive repair and replacement costs. Anti-graffiti film delivers a high-performing solution that’ll reduce these expenses. These surface films can even be custom printed to match nontraditional, smooth surfaces that fall victim to vandalism. Learn more about anti-graffiti surface film. Safety and Security: Defend your loved ones, employees, and guests with safety and security film. Security film works by bonding broken glass fragments together after high impact events in order to protect building occupants and valuables from broken glass or deter assailants from gaining access to your Englewood property. Learn more about safety and security window film. UV Protection: Colorado experiences a higher rate of UV radiation due to our elevation. If you’ve noticed fading floors, discolored furniture, and other permanent sun damage in your Englewood home or business, finding cost-effective solutions that protect your property is pertinent. UV blocking window film delivers optimal fade protection while defending building occupants from considerable health concerns. For more information regarding different benefits your Englewood property can experience from installing window film, please contact us. We provide free on-site consultations and can help you find the right solution that addresses all your concerns.